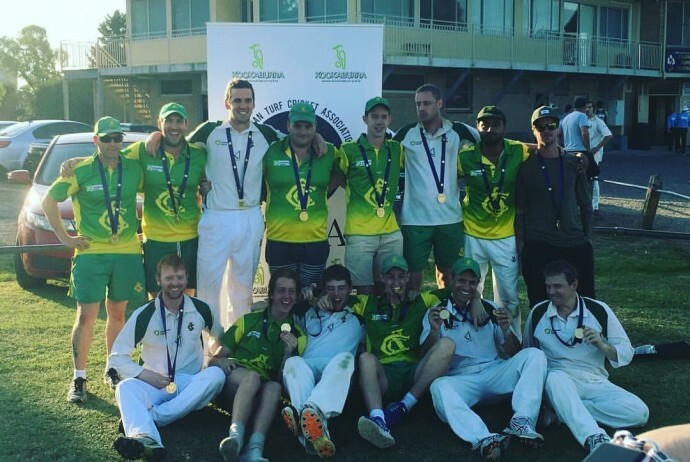 Congratulations to our 2nd XI team on taking out the Senior Seconds Grand Final against Airport West during a 4 day battle. With Airport West winning the toss and batting, they appeared to be on track to post a good score at 3/100 after 40 overs. A run out after the tea break caused a massive batting collapse with 7 wickets falling for just 23 runs. N.Bartol the stand out bowler with 5/13 off 10 overs. Airport West had a better second innings effort with the bat and managed a total of 192 after 91 overs. Spotswood in their final hit for the year would have to make the decision of chasing down the 181 target or face out 97 overs. Spotswood chose the latter. With one of the most mature innings you will ever see from a 17 year old, Our future, Jack “SOS” Fitzharris batted out 70 overs for 28. M.Short would had to have broken some form of cricketing record facing 70 balls for a duck (0). Captain Daniel McNamara had a great knock and batted some valuable time for 45 runs.